YAM Properties and the Southern Arizona Arts & Cultural Alliance are collaborating to grow a breathtaking new public art installation in Arizona. 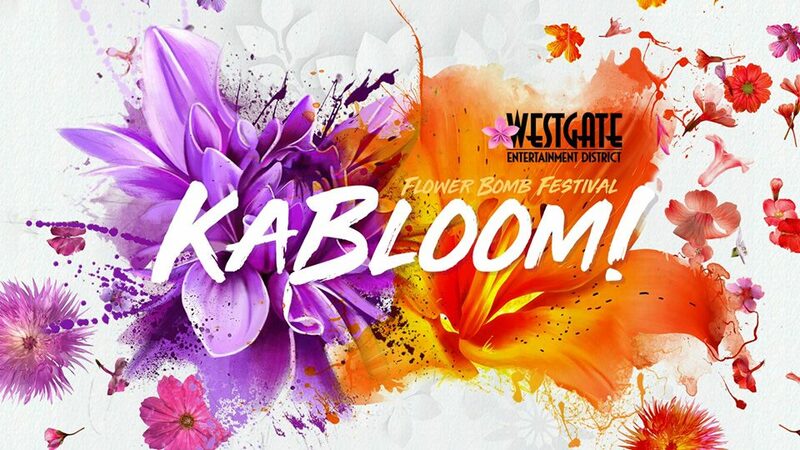 The inaugural Flower Bomb Festival will bring thousands of handmade paper flowers to adorn the walkways, pathways and skyways of the Tempe Marketplace and Westgate Entertainment District Shopping Centers. The one day festival will bring together students, artists and community members to create one the largest community developed art exhibits in Arizona. Attendees will be dazzled by the art of paperwork at every view, and even have a chance to create their own paper flower to bring home with them. 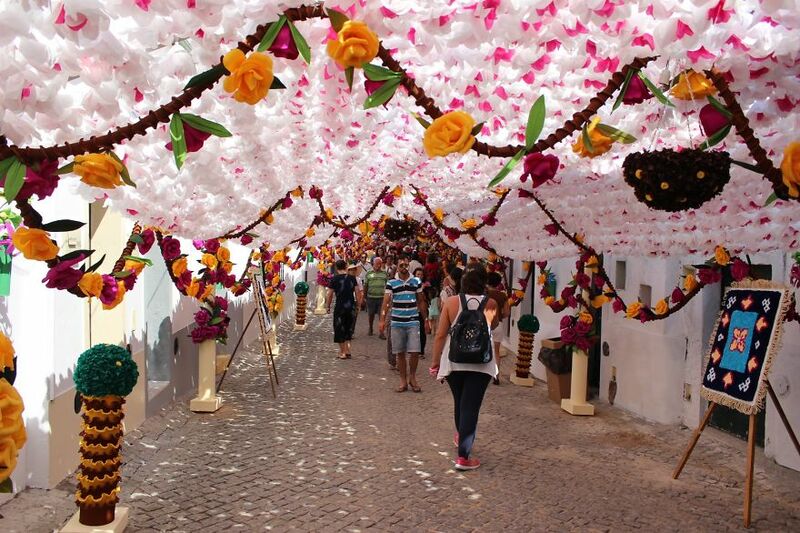 This flower festival is all made not of natural flowers, but paper flowers - thousands of paper flowers of all kinds and shapes – from giant daisies to colorful carnations, tiny tulips and origami roses, this festival will bring a vibrant, and engaging experience to our community. As a core Business and Arts Integration method, the Phoenix Chalk Art festival provides unique opportunities for community-driven creative experiences in public spaces. SAACA supports this unique arts approach to expand opportunities for local artists to exhibit, develop and showcase their craft in the community while simultaneously giving youth and emerging artists the opportunity to participate in the arts in a new way. There is no cost to attend the festival. Two Locations - One Day Only! Offering a vibrant outdoor setting with unique water features, and delivers an interactive shopping, dining and entertainment experience. It is anchored by Gila River Arena, home of the Arizona Coyotes, and adjacent to the University of Phoenix Stadium, home to the Arizona Cardinals. Tempe Marketplace is an open air shopping center located in Tempe, Arizona. It is located along the Salt River near the interchange of the Loop 101 Pima/Price Freeway and Loop 202 Red Mountain Freeway. Check back soon for a full list of participating 2018 paper works artists. Come one, come all…all ages and artist are welcome to participate in the engaging KidsZone and Community Participation areas. Designated areas will be available to all attendees in the Sears outdoor courtyard, next to Total Wine, as well as the Macy’s outdoor courtyard walkways beginning near the North entrance. Parking is available free of charge at each of the designated shopping centers. If you are an individual, family, emerging artist or professional artist and would like to get involved in the festival, all you need to do is show up at the festival, and you will be provided with complimentary pastel chalk and a designated space to create your own masterpiece.